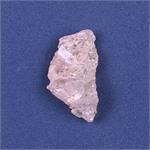 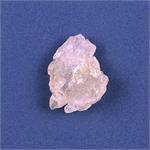 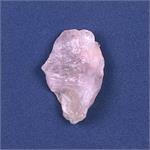 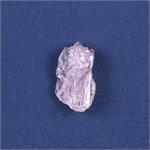 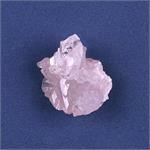 Crystal Properties: Rose Quartz is a silicon dioxide crystal with a hexagonal crystal system. 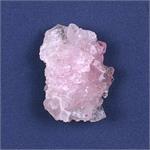 Its name is derived from its color. 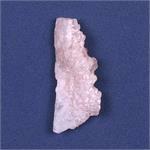 It is found in Brazil and Madagascar, as well as South Dakota in the USA. 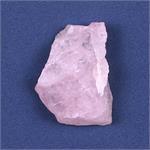 Crystal Healing: Rose Quartz is the pure stone of love—for oneself, one’s partner, children, family, friends, community, the Earth, the Universe and the Divine. 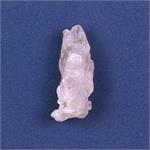 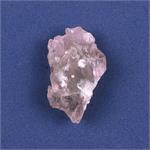 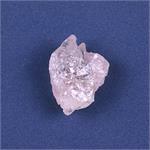 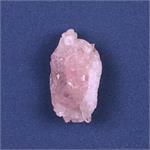 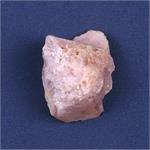 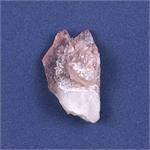 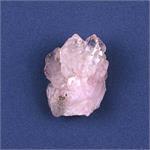 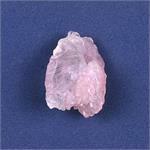 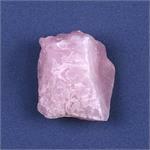 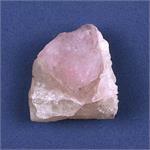 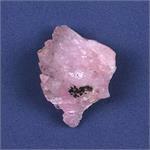 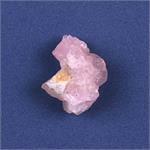 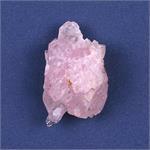 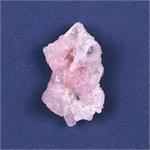 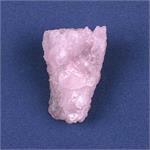 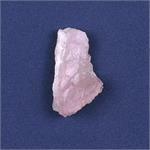 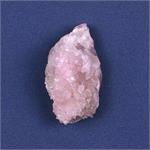 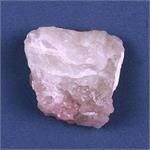 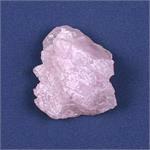 Meditating with Rose Quartz brings an envelope of love around oneself and activates the heart chakra. 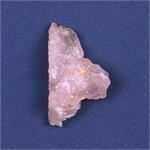 Healing the heart of its wounds and reawakening its trust are among Rose Quartz’s gifts. 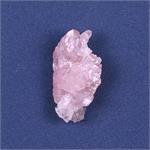 Its soothing vibrations are a balm to the emotions, and they calm and cleanse the entire auric field. 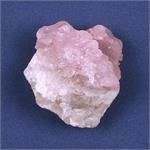 It engenders the release of tension and stress, the dissolution of anger and resentment, the dispelling of fear and suspicion and the rebirth of hope and faith.